The summer approaches, the less you will pass even by 2015 the ethno trend. Inspired by the look of the 1970s in California, enchanted jewels with pearls Cascades, punched gold and luminous gemstones. 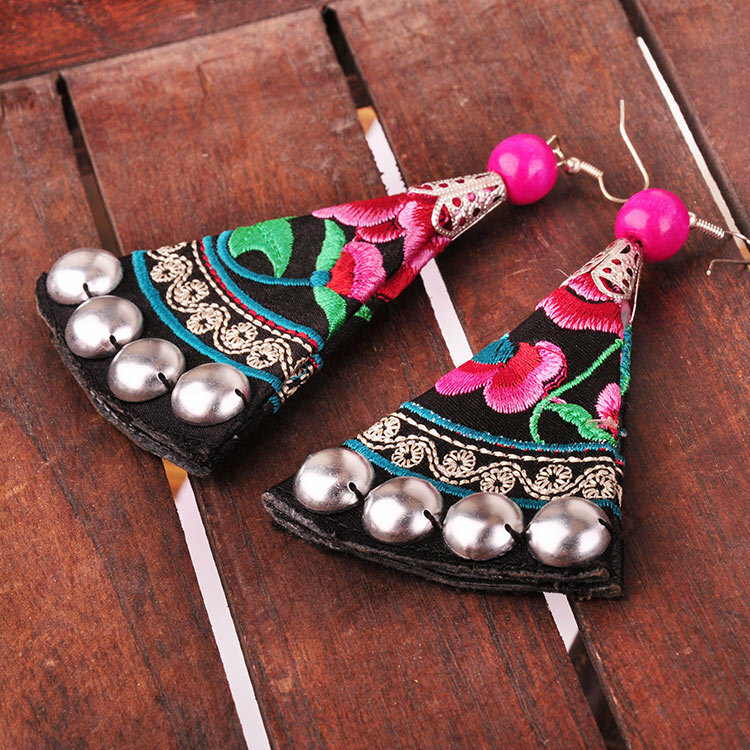 Ethnic jewelry gives the wearer a sense of freedom and summer sun. Suitable to breezy skirts, swinging dresses and feather-light blouses, the trend jewelry accented a cool and casual vibe. 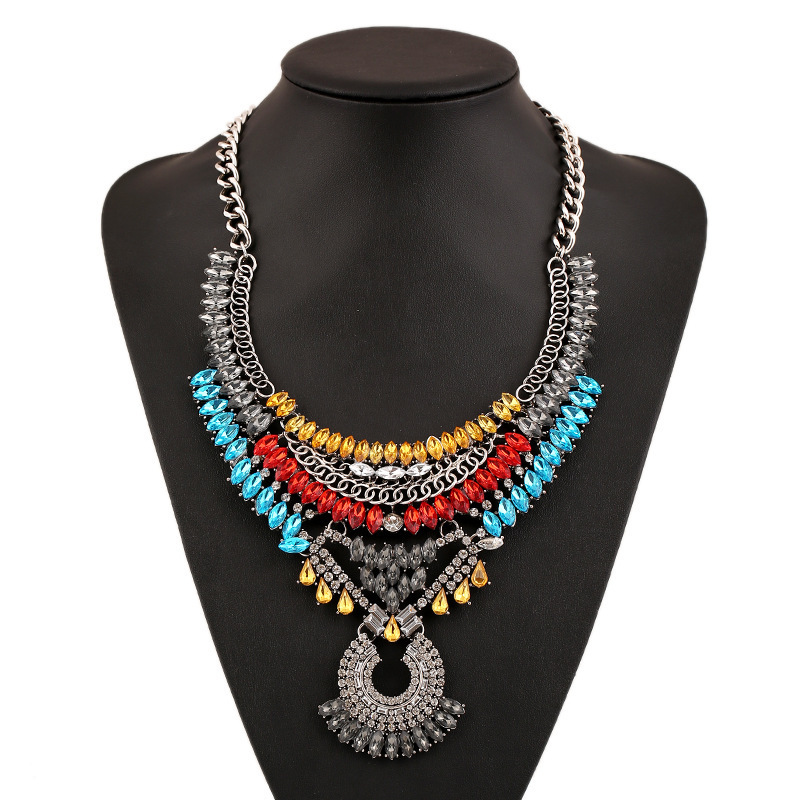 To take the hippie ease throughout the year, statement necklaces with beads in bright colors are a perfect companion. Also Fancy coloured diamonds and gems are ideal. In conjunction with gently shimmering gold, also Rosé gold, the trend pieces radiate a summer heat. Jamie Chung on Instagram showed a perfect chain for the transition in the warm season. 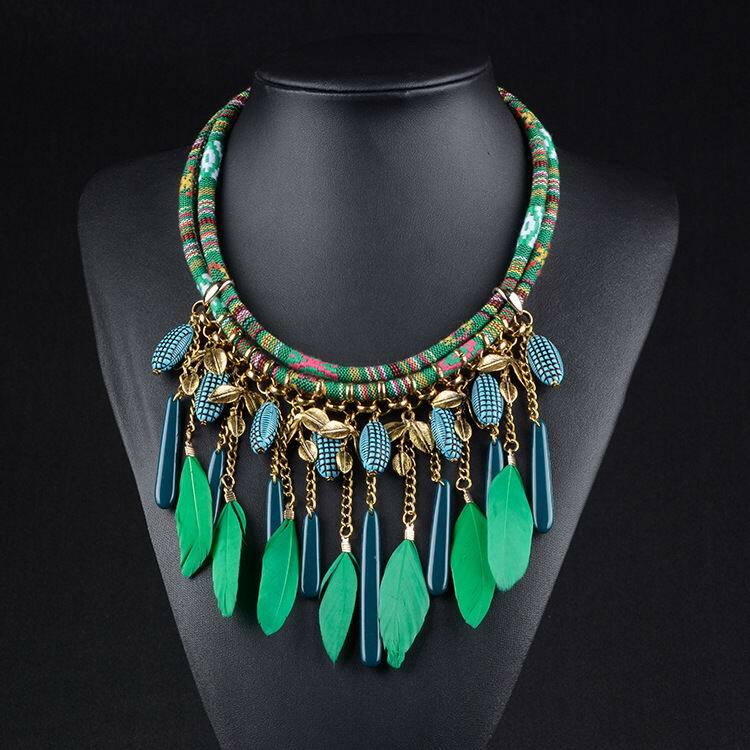 Beads Cascades shine beautifully in an intense turquoise in contrast to flannel shirts and knitted sweaters. 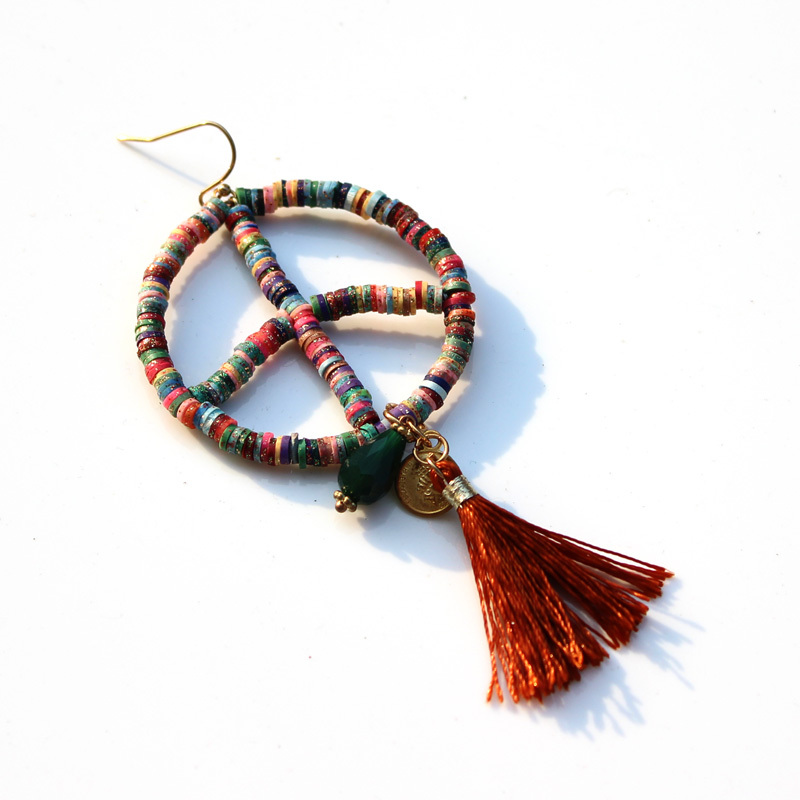 Even on cloudy days, a rollicking summer feeling resonates through the hippie trend jewelry. Combinations of various boho chains of different lengths are a further development of the layering trend of delicate gold chains. Whitney Port showed a fine example of this trend on Instagram. 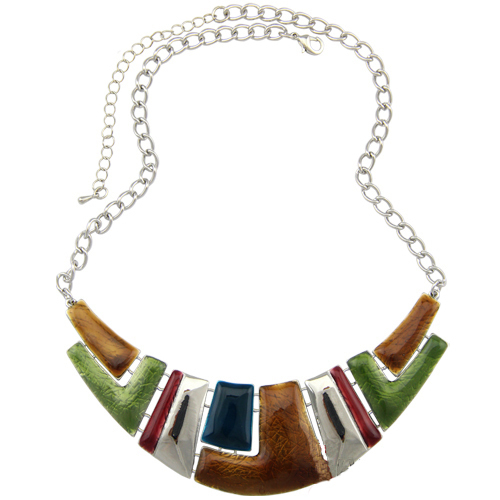 The central piece of jewelry is a tight-fitting delicate link chain with a massive glass pendant in shimmering green. 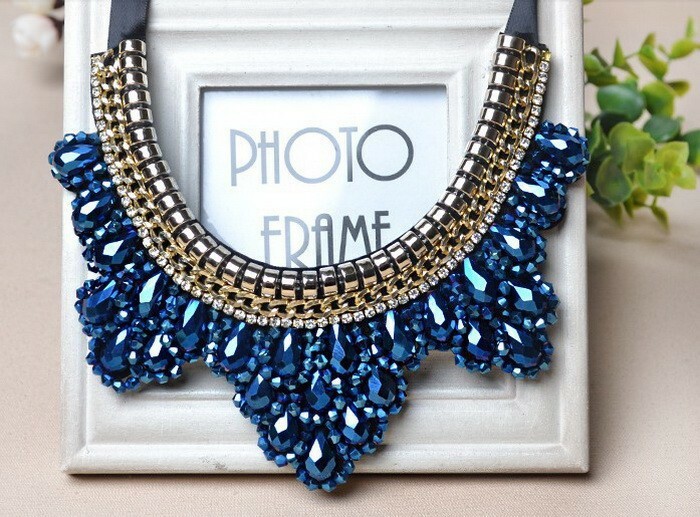 This combined an oversize necklace with glass beads. Especially nice for this purpose: a summer tank top in white with feminine lace. 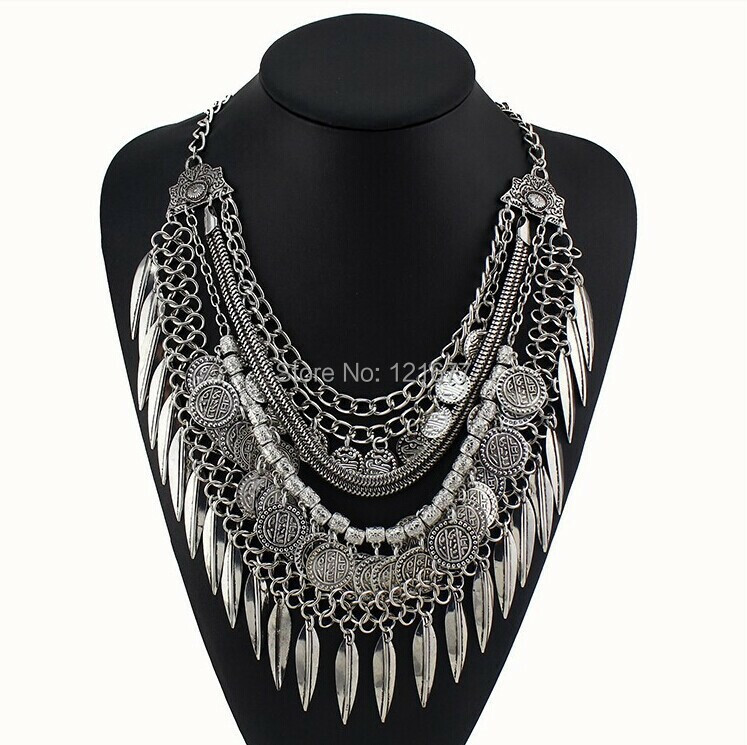 You give a cool and stylish component also elegant evening dresses with ethnic chains. At the Victoria’s secret fashion show, Alessandra Ambrosio showed a particularly elegant version of the look: a multi strand diamond necklace with jewels in bright red, yellow and blue tones. The diamonds in the round cut and Teardrop are held by delicate gold link chain and connected to each other. 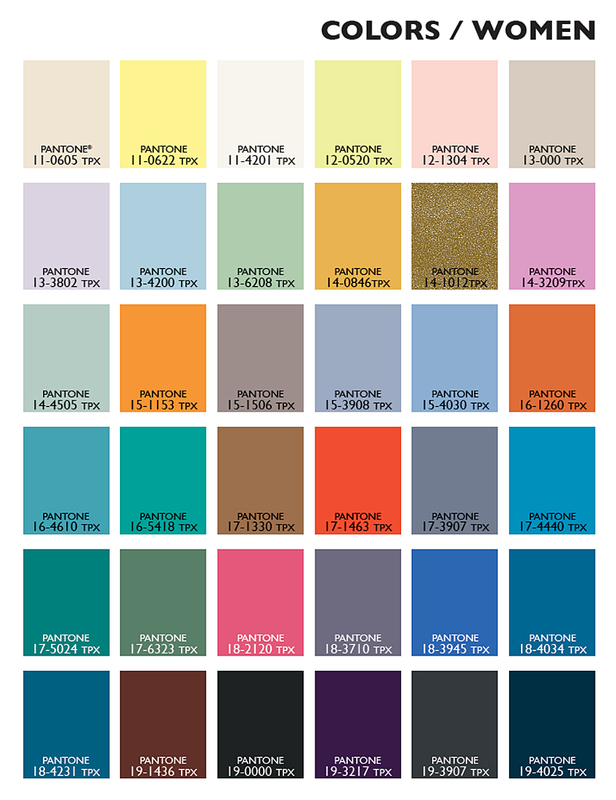 The contrast of different bright colors makes a special eye-catcher and radiates a summery feel. But the trend is feminine and elegant without diamonds. 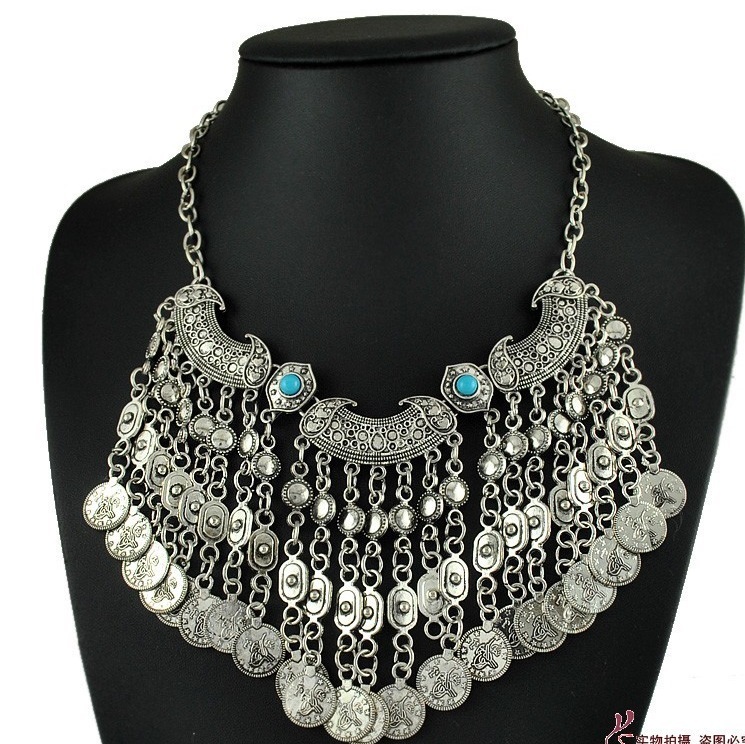 Punched precious metals, softly shimmering in the light, give the perfect boho-ethno-look outfit. 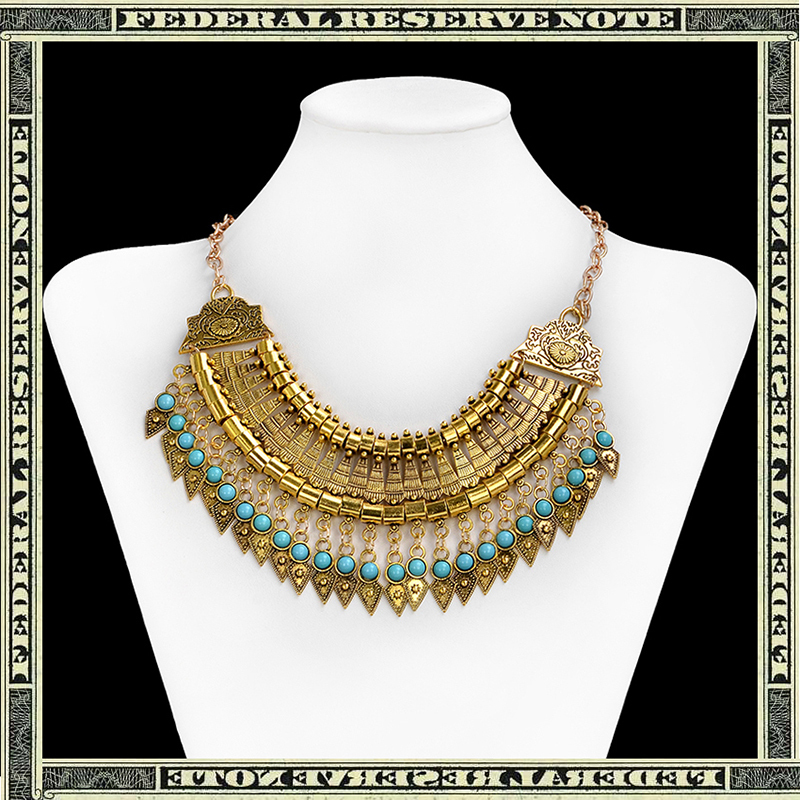 Elegant necklaces yellow gold or bronze tones with balls and elongated beads fit on dresses and simple tops and delicate blouses. 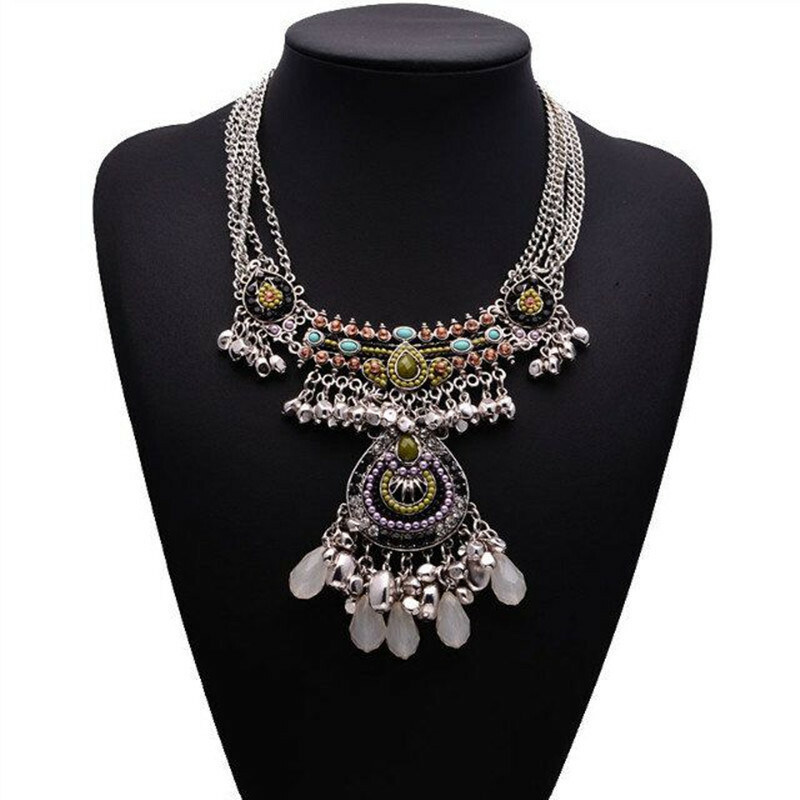 The trend jewellery with hippy flair can be elegant and feminine or casual and cool. 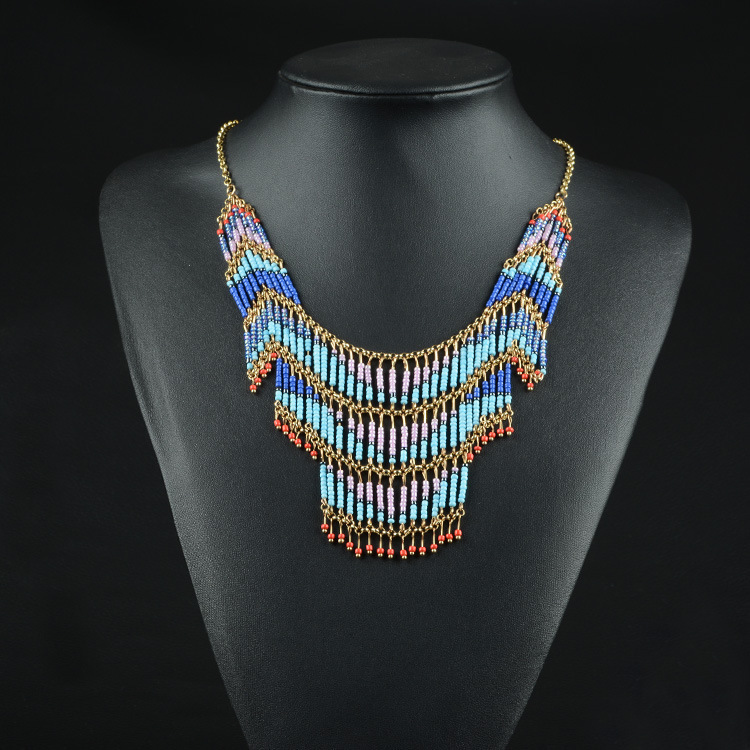 Depending on the outfit combination, the fascinating pieces of jewelry offer a versatility that is trend also by 2015. Chains and earrings in bright colors with fancy Coloured diamonds, precious stones, pearls and punzierten precious metals convey a feeling of lightness and are an essential jewelry trend this year.